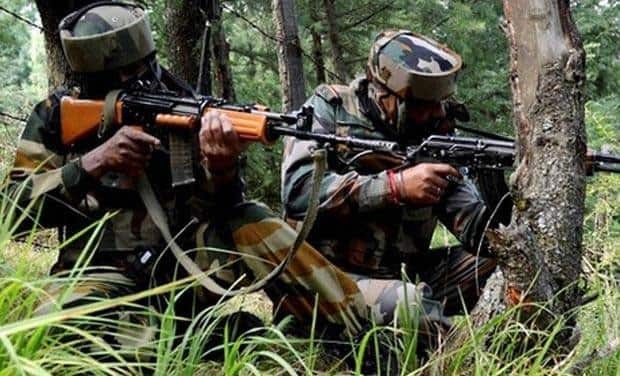 JAMMU: In a major development, the security forces on Monday foiled a major terror attack on Army Artillery unit at Rajarwani in Jammu and Kashmir’s Uri sector. According to reports, the security personnel deployed at the Army Artillery unit at Rajarwani spotted some suspicious activity around the camp and opened fire to thwart any possible attack. The area has been cordoned off and a major search and combing operation is underway. All local units of Amry and the central paramilitary force deployed in the area have been alerted. Meanwhile, two people have been detained and being examined in connection with the incident. The security around the camp has been tightened.